Bonus: Lots of good Live Casino specific promotions. Full details can be found on the website. Play in $, poor currency conversion back. The Pokerstars Live Casino has a great selection of live games and has one of the largest selection of dedicated Blackjack tables. I very much enjoyed playing here (because I seemed to win more than I lost!). But regardless , they offer live casino players great promotions. Only downside is the poor currency exchange rates when withdrawing. 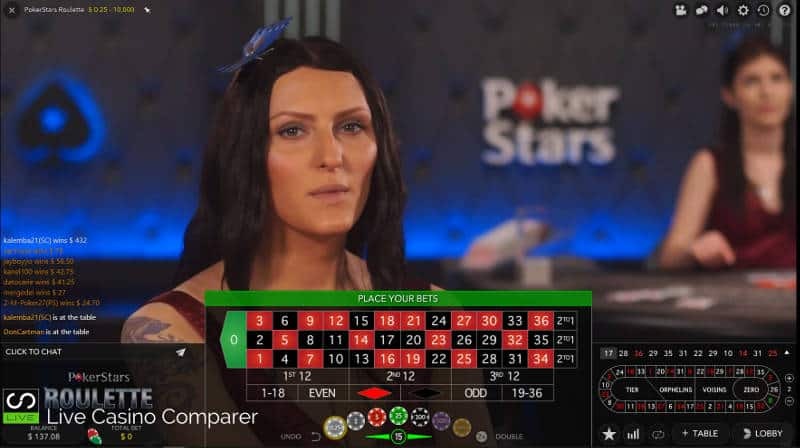 This is my comprehensive review of the Pokerstars Live Casino where I cover the software they use and the live games you can play. 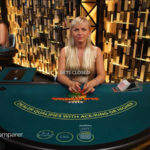 I reveal some interesting facts about the games and how Pokerstars compares with other Evolution Live Casinos. 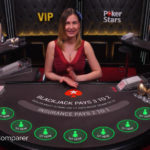 If you’re not interested in reading through this lengthy review of the Pokerstars online Live Casino, I’ve prepared a short video that covers everything you really need to know. Unfortunately players from United States are NOT accepted. 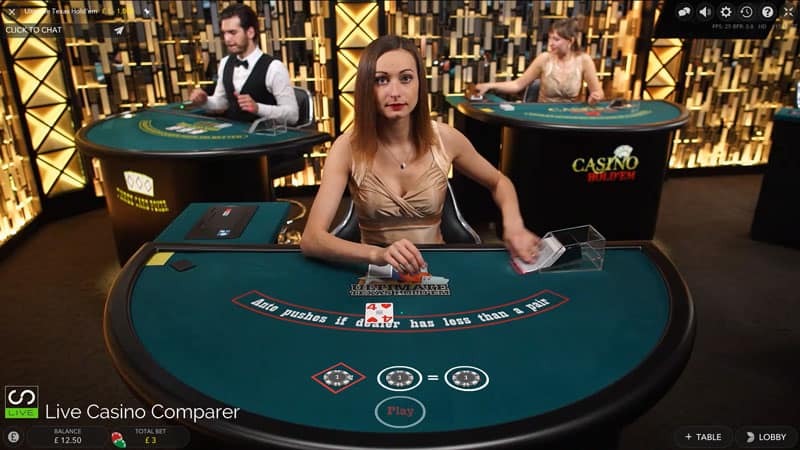 The live casino at Pokerstars has grown steadily over the past few years. 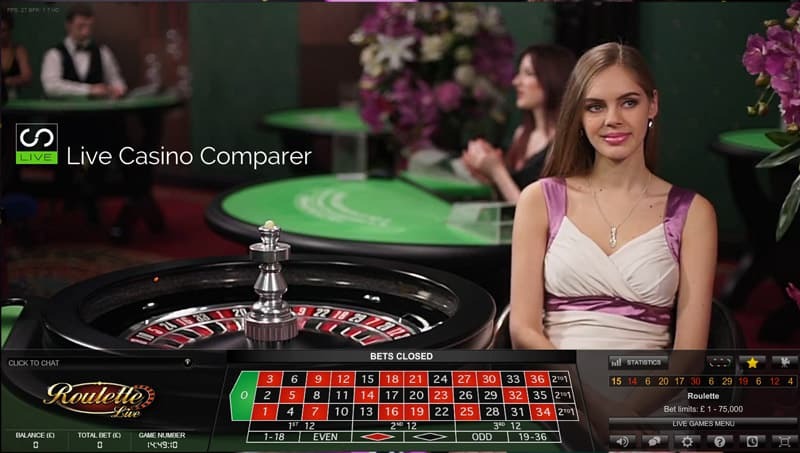 It now has one of the largest private dedicated set of tables of any live casino. I’ve wanted to recommend them for a while, but couldn’t, primarily because they were a download only casino. I didn’t like the Download process and the playing experience was poor. Now you’re able to play directly through your browser, although there is a Download option if you like playing that way. Either way, I am now happy to recommend them as they have a more player friendly way of getting to the Live Casino. When you deposit you end up playing is $ US dollars. Watch out for the conversion back to £ when you withdraw. The rate is not very good! There are some of the lowest and highest stake ranges I’ve come across for Blackjack and Roulette. 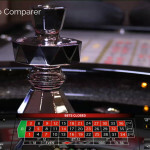 La Partage, French & American Roulette versions are not available. Neither Texas Hold’em Bonus Poker or Dragon Tiger are available. 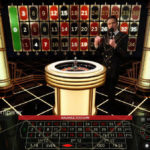 Casino Hold’em and Caribbean Stud Poker both have Progressive Jackpots. The dealers are some of the chattiest and friendly I’ve come across. The Gaming lobby and all games open in a separate browser window. 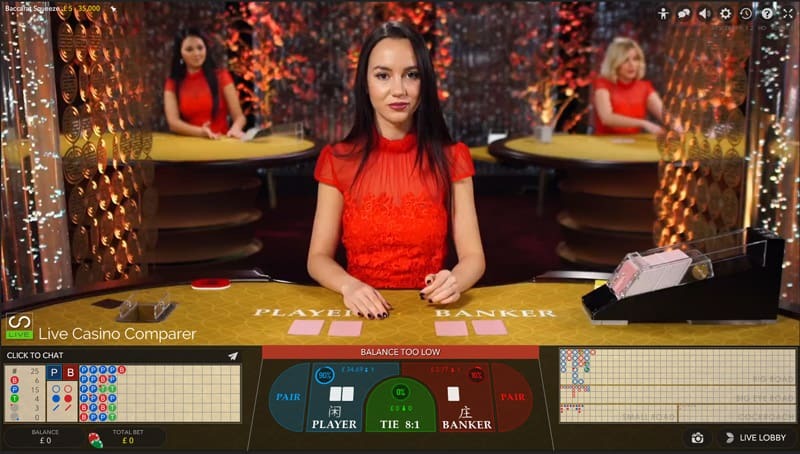 The Pokerstars Live casino is powered by Evolution Gaming, who is perhaps the leading provider of live dealer games, certainly across Europe . They certainly have the most games and studios. Riga, Latvia. This is by far the biggest studio and where the Pokerstars dedicated tables are located. 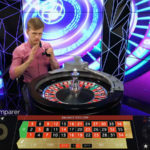 The Studio in Bucharest, Romania is used to stream the “White” Blackjack tables you’ll see in the lobby. The Dragonara Casino in Malta, where the Dual Play roulette table is located. 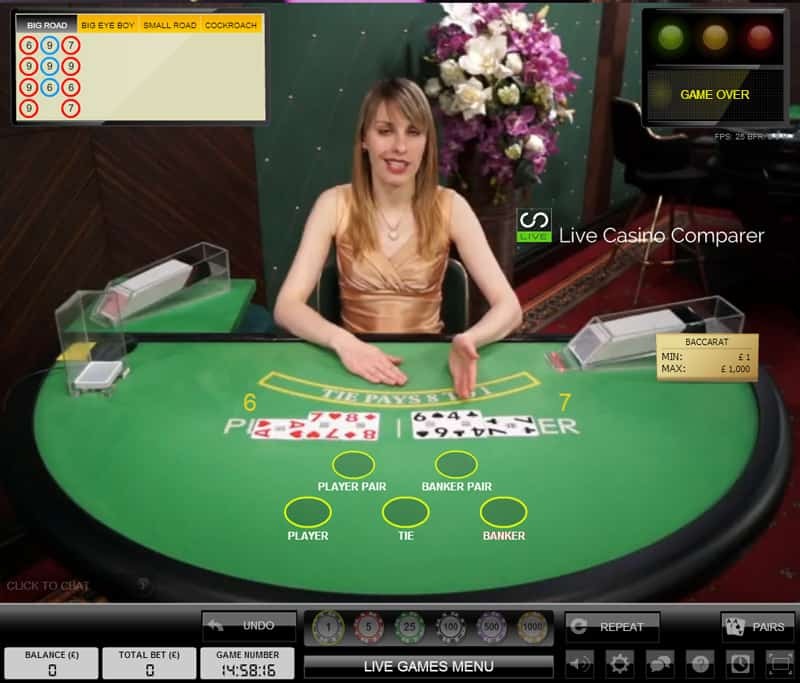 There are a total of 8 games presented by Live Dealers. 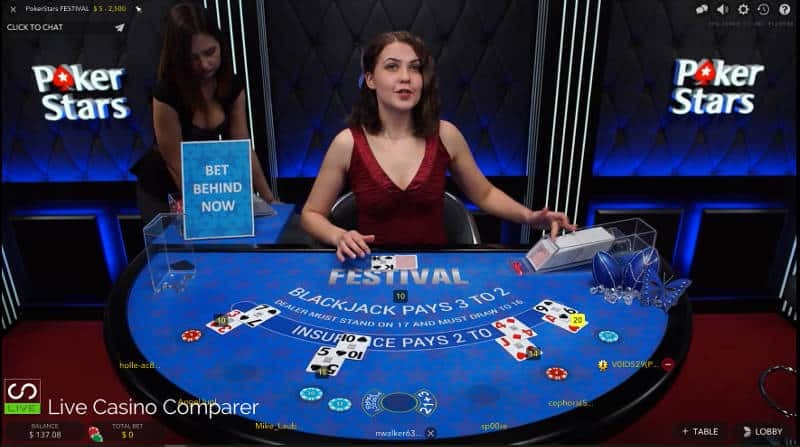 Live Blackjack is played to Vegas Rules on 7 Seat Tables. 8 decks are used in the dealing shoe which is changed after 4 decks have been dealt. The shoe is manually shuffled at the table by a shuffler. Blackjack Side Bets of 21+3, Perfect Pairs and Bet behind can be played. The Bet Behind feature is also available for players who want to play at the table but can’t get a seat. 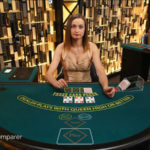 Pokerstars has a really impressive range of dedicated tables, where stakes start as low as 0.50 a hand right up to 20k. 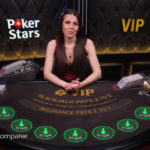 High rollers have a choice of the Pokerstars Elite and VIP tables or the new Salon Prive Tables, where you’re able to play on your own for very high stakes. In addition there are the generic Evolution tables, but to be honest you’re better off playing on the dedicated tables as that is where the promotions happen. 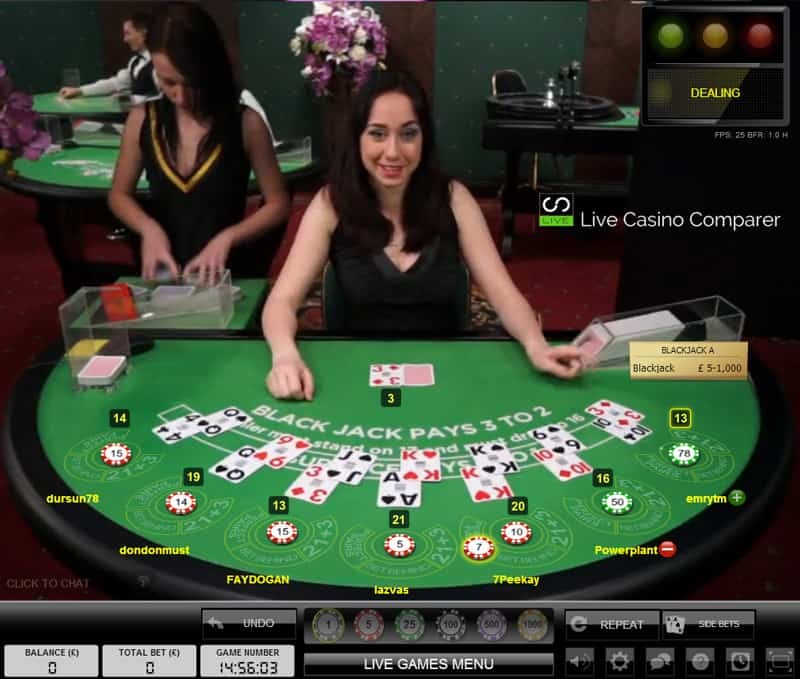 You’re also able to chat with other players, which is restricted to just the dealer on the generic play tables. 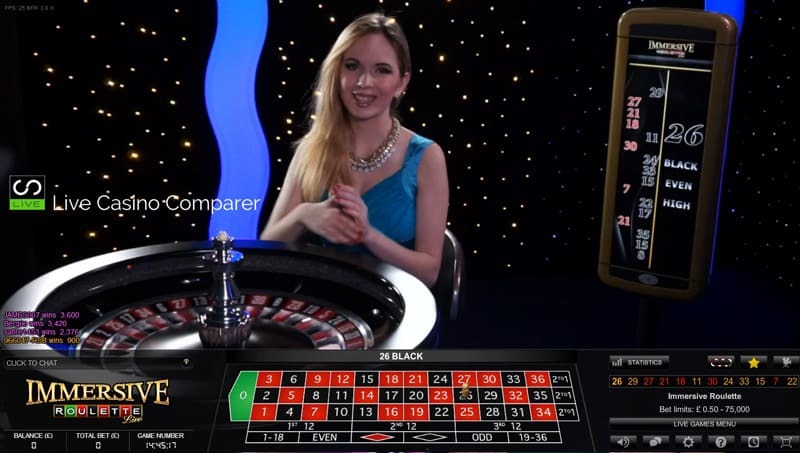 Live Roulette is played to European rules on all tables. As I mentioned in my summary there is no option to play French Roulette or La Partage or American Roulette. 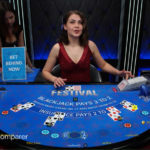 However Pokerstars has their very own Roulette table and a large range of native language tables. 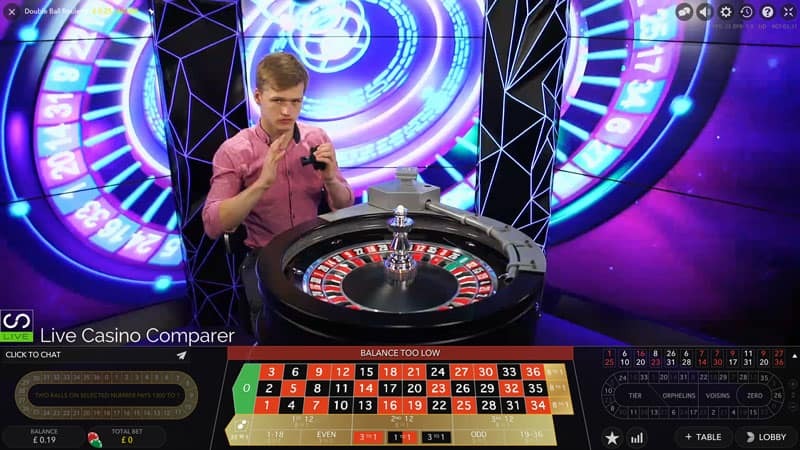 In addition to Immersive Roulette there’s also Dual Play Roulette from the Dragonara Casino in Malta, for those that like to play land based streamed roulette. Lightning Roulette can pay a massive 500-1 if you’re lucky enough to be playing the number when it’s selected by the lightning bolt. This is the table to play if you like big wins! In truth this should be enough to suit most players, but if not Leo Vegas has probably the largest variety of roulette tables of anyone. They’ve got Baccarat pretty much covered, with all varieties available. There is Speed Baccarat for those that like a quick game, two versions of Baccarat Squeeze for those that like the slow reveal of the cards. No Commission Baccarat pays more out for Banker wins, but penalises you if the dealer wins with a 6. Side bets and Baccarat Roadmaps are all options that will help you enjoy the game more. 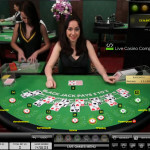 The is the oldest and most popular of the one on one poker games you can play with a live dealer. It was invented by Stephen Yeung who I met earlier this year. 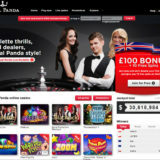 This particular version comes complete with a progressive jackpot, which current stands at £2,477,983. 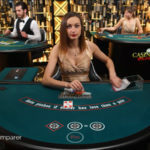 The aim of the game, as I’m sure you already know, is to create a better 5 card poker hand than the dealer from your initial two cards dealt and the 5 community cards. 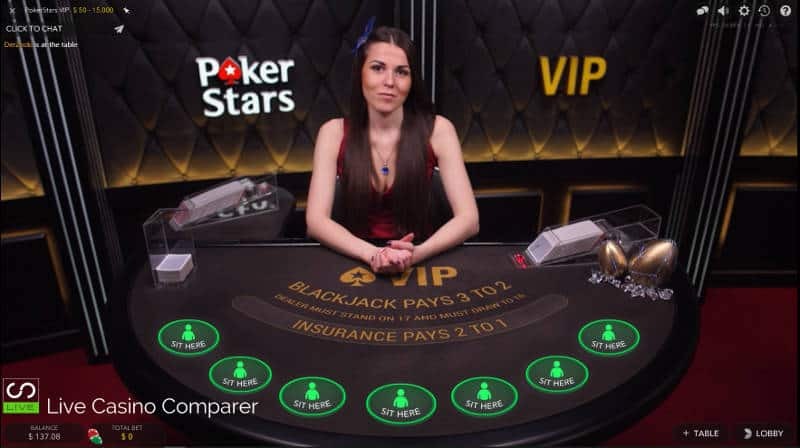 There are additional side bets, “Aces or Better” and the “Jackpot” that make play more interesting. 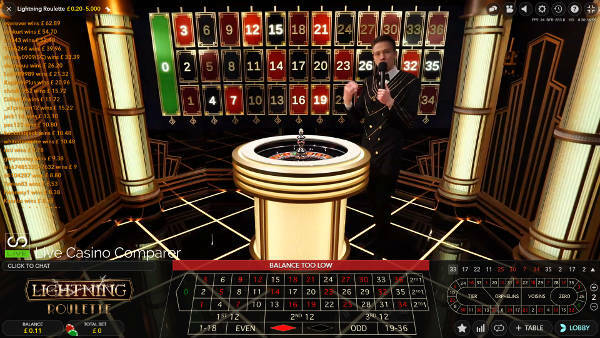 This is a very popular game with UK based players and can be found in virtually every Land Based casino in the UK. It’s played with one player hand and one dealer hand. The objective is to have a better 3 card poker hand than the dealer. It’s simple, straightforward and fun to play. I actually prefer to play this in a land based casino because you get to “squeeze” the cards to do a slow reveal, which adds to the anticipation. This is another player versus dealer game. This time 5 cards are dealt to the player and dealer positions. The best 5 card poker hand wins. There are two side bets available in this game. 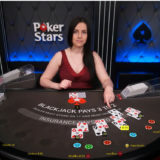 5+1 bonus which used the dealers 1st card and the players 5 cards to make a winning hand and the Progressive Jackpot that is paid for the first 5 player cards. The progressive jackpot currently stands at £536,014. This recent game from Evolution is a cracker. What I love is you get to bet after you’ve seen your first two cards. Its based on Casino Hold’em, where the dealer and player both get two cards and then make up the best 5 card hand they can with 5 community cards. 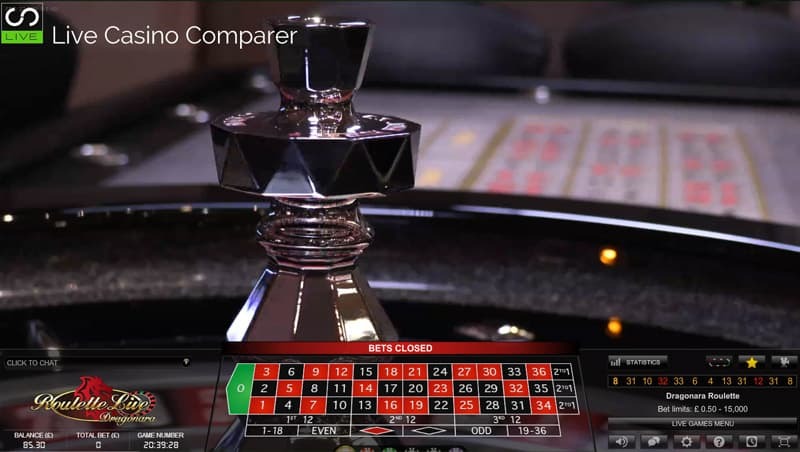 The difference is the betting rounds and the side bet options. I love it, but have dropped more money playing it than I’ve won! 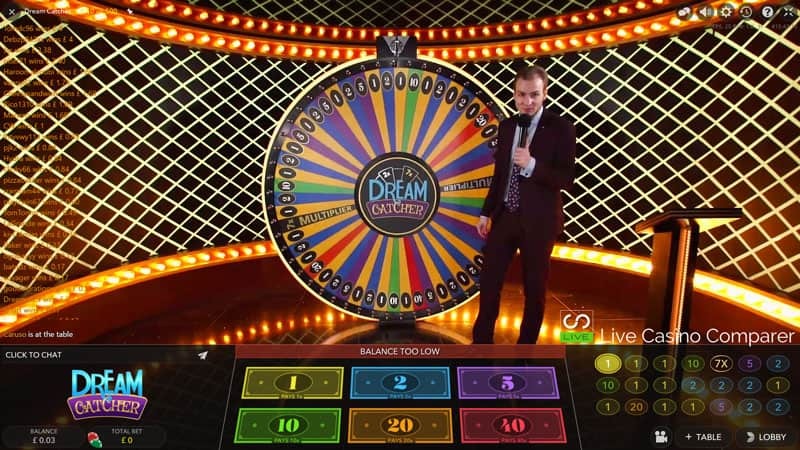 This game is more aligned to an entertainment show than a live dealer game. 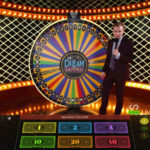 It’s actually a Wheel of Fortune type game, where a presenter spins a huge wheel and you bet on which number or colour will come in. The difference with this game is the win multiplers that can be triggered by one of the spins. This can result in some huge wins. It’s a fun game that plays with low stakes, but it’s not my cup of tea. I know plenty of people that love it. While I criticised the game for not being any good when it first came out, I’m happy to admit I was wrong! Here’s a list of all the tables and games with stake and other information. The stake details are in $ dollars. *Represents a game with a Progressive Jackpot. 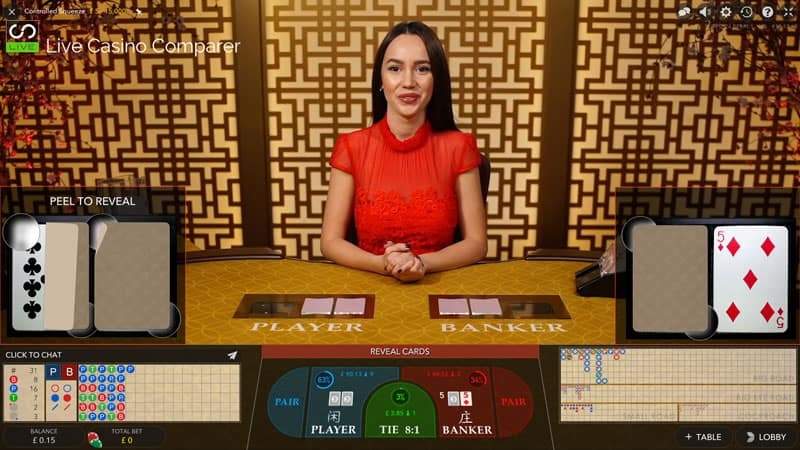 All of the live games are available on Mobile and can be played in both Landscape and portrait orientations. 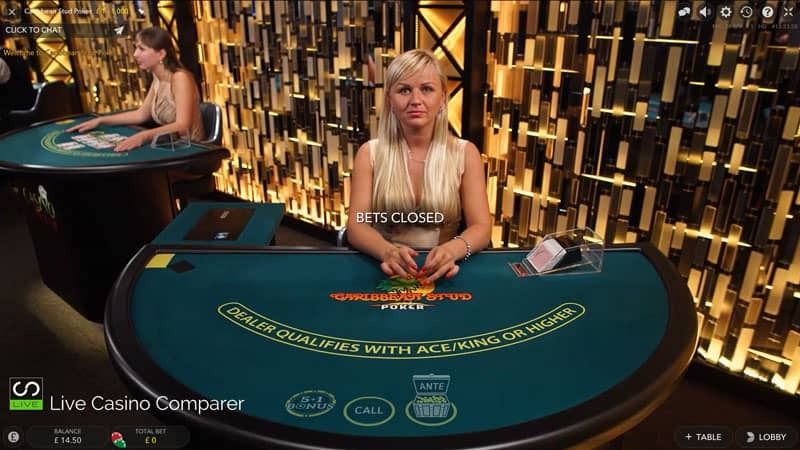 If you go to the website on your device you’ll be prompted to install the Pokerstars APP. 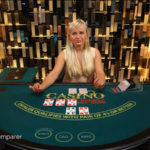 This downloads quickly and gives you access to the whole Pokerstars casino. You’ll need to login again, bit of a faff I know. 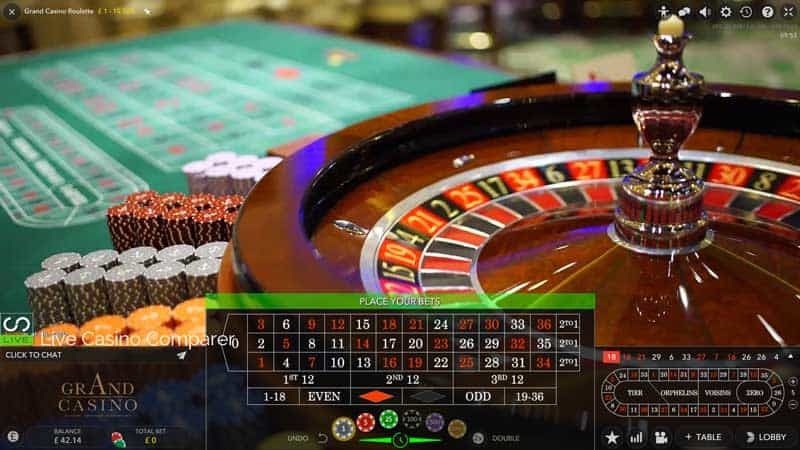 Locate the live game you want to play, click on it and you’ll be taken into the Evolution Live Casino Lobby to select the table or any other game you fancy. I deposit and withdraw from the UK and I generally use my Visa Debit card to do it. PayPal is also accepted. I had no problems with my first few deposits. My card then got blocked, as it turns out there was a restriction on Internet Gambling Transactions on my account. I managed to resolve this with my Bank and haven’t had any further issues. Watch out for the conversion rates between GBP and US Dollars. Deposits get converted to play in $ and the exchange rate is good. However on withdrawals the rate is awful and you’ll get stung. I lost about £20 from a £500 withdrawal all down to the conversion rate! You’ll need to verify your account if you plan to make more that £2000 in bets. It didn’t take me long before I got an email. There’s two ways to verify, send your id and a recent utility bill to them through email. My preferred method which is more secure, is to upload the docs through your player account. Customer support was very good in helping me. I used Live Chat and they were quick to respond and knowledgable about my issue. I also found lots of info in the FAQs on the site, so I’ve only got positive things to say. I’ve been impressed with the security that Pokerstars has. From password resets to encrypted sessions using HTTPS, everything is in place to keep you data secure. 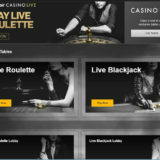 Live Casino players get offered a signup bonus, details of which you can find on the website. There are also regular promotions available on the tables, so keep a look out for those. There is also a scheme called Star Rewards. 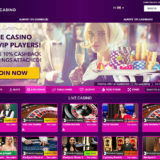 You need to opt into this and for every $ you play you’ll get points that can be redeemed for gifts, cash and playing credits. Again full details of this can be found on the website. 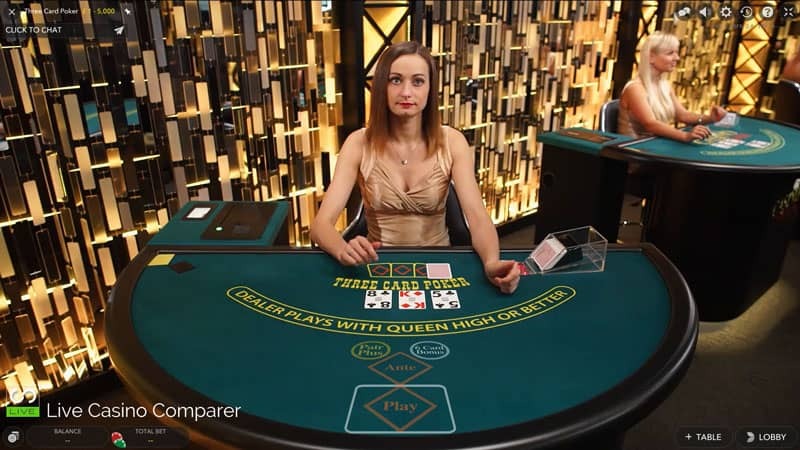 I’m pleased that I came back to take a good look at he Pokerstars live casino. 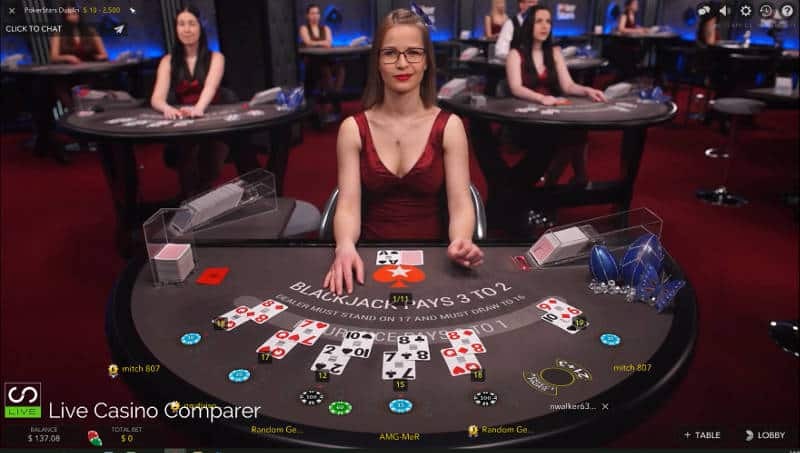 The fact it has so many dedicated tables for Blackjack is a huge positive. 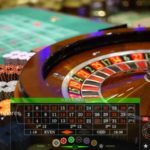 This sends out a big message that they are a serious operator that understands what Live Casino players are looking for. They have a fully optimised Mobile site and all games are available on Mobile and Tablets. I’ve been impressed and will certainly be playing here more often, especially now I’ve got my Debit card working again. They could soon be making their way onto my best live casino list, but not until I’ve played for a few months more. 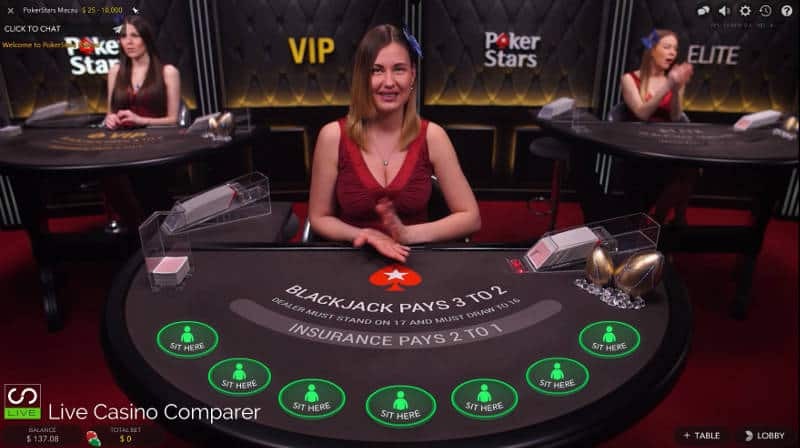 Give Pokerstars a try I think you’ll be pleasantly surprised.